ZOTAC today amplifies your gaming experience with stunning visual realism and clarity with the GeForce GTX 570 AMP! Edition. 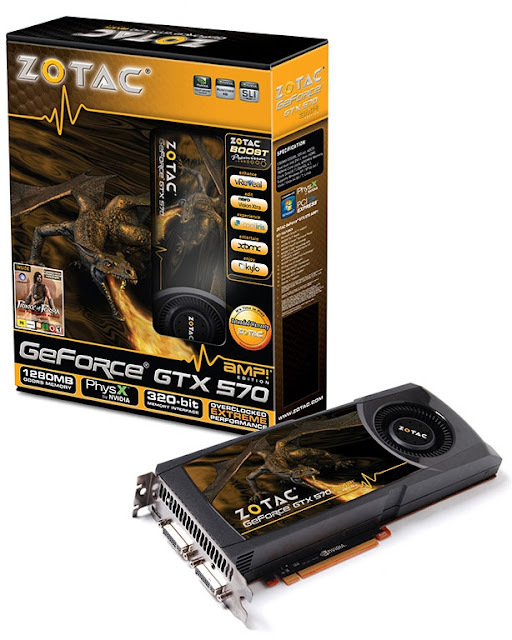 Supercharged for extreme gamers, the ZOTAC GeForce GTX 570 AMP! Edition delivers outstanding performance in the latest Microsoft DirectX 11 powered titles with hardware tessellation enabled for a flawless gaming experience. "ZOTAC is always pushing the performance limits with our AMP! Editions. 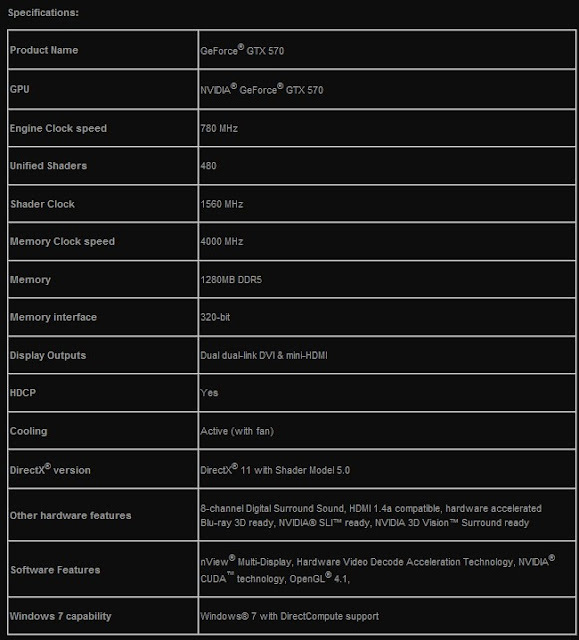 The latest GeForce GTX 570 AMP! Edition is tweaked and tuned to deliver the absolute best performance in Microsoft DirectX 11 titles without sacrificing stability or reliability," says Carsten Berger, marketing director, ZOTAC International. Bundled with a full copy of Prince of Persia: The Forgotten Sands and the ZOTAC exclusive Boost Premium application bundle, the ZOTAC GeForce GTX 570 AMP! Edition comes with everything necessary to instantly take advantage of the available graphics power.